How can I make sure my cat is safe outside in the cold? Winter can be a wonderful time of year and there is nothing quite like snuggling up with a cat indoors during a cold spell. The cold weather can present a few risks to our feline friends however, so it is important you're prepared. Read our advice on how to keep your cat safe, happy and warm during the colder months. Some cats might prefer to head indoors during the winter and find a warm spot for a snooze. 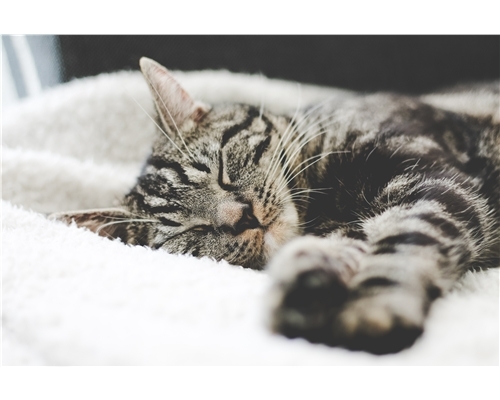 Warm, comfortable and draught-free places are ideal for your cat, while heat pads or beds that go over radiators are even better. ● Provide a litter tray somewhere private (one per cat plus one) – that way, your cat won’t have to head outside to go to the toilet. Remember to scoop it out daily and completely clean out once a week. Does your cat have arthritis? Arthritic and elderly cats can suffer in cold weather as it severely affects their joints. Offer plenty of warm places for your cat to sleep in, as well as making sure they are easily accessible. If you are concerned about your cat’s health, or there are any changes then seek veterinary advice. Keep them in after dark, providing them with a litter tray, food and water bowls as well as a place to hide. Make sure all doors, windows and cat flaps are closed so that your cat doesn’t panic and escape. If you know your cat is fearful of fireworks, speak to a vet or qualified behaviourist prior to the start of firework season so you can put an actionable plan in place. Your cats need not suffer if you’re prepared. 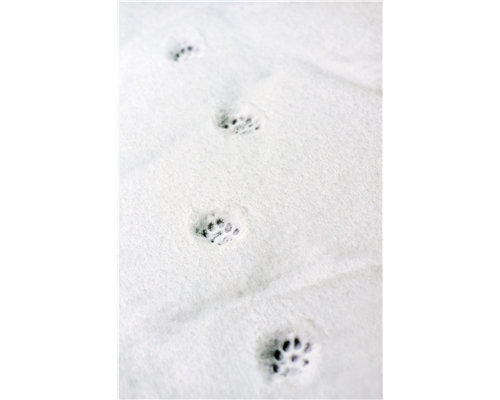 Cold and icy weather presents a number of risks for cats, so it is important to be prepared. Take a look at our top tips.